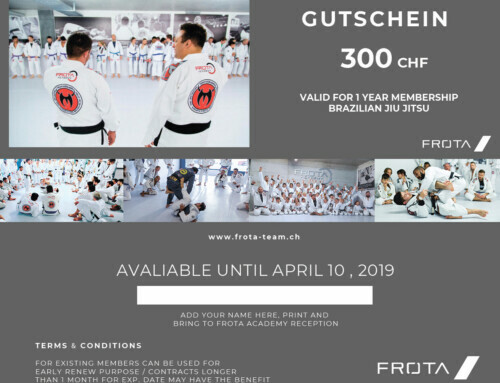 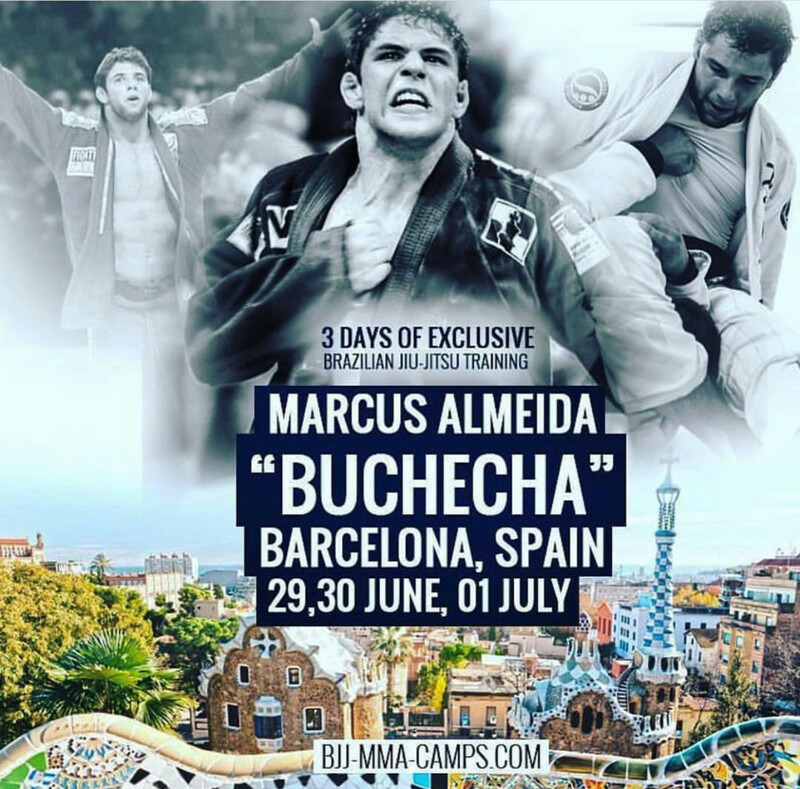 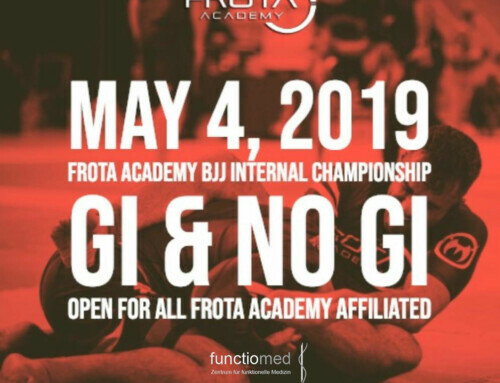 Three days of exclusively male BJJ Camp organised by Private BJJ Camps with 11 x world BJJ champion in his weight and absolute Marcus Almeida, also known as “Buchehca” in charming Barcelona. 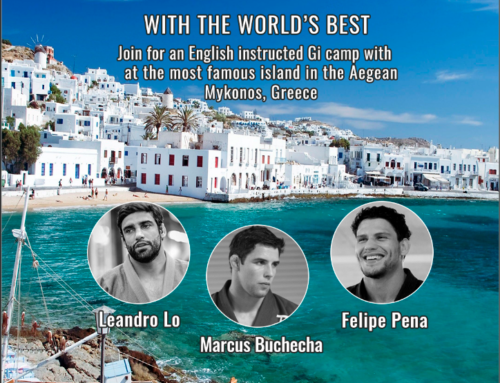 Meet BJJ athletes from all over the world, enjoy best beaches, meet unforgettable sunsets, try delicious Catalan dishes during learning specially designed and personalised techniques for improving your BJJ with the Barcelona Private BJJ Camp. 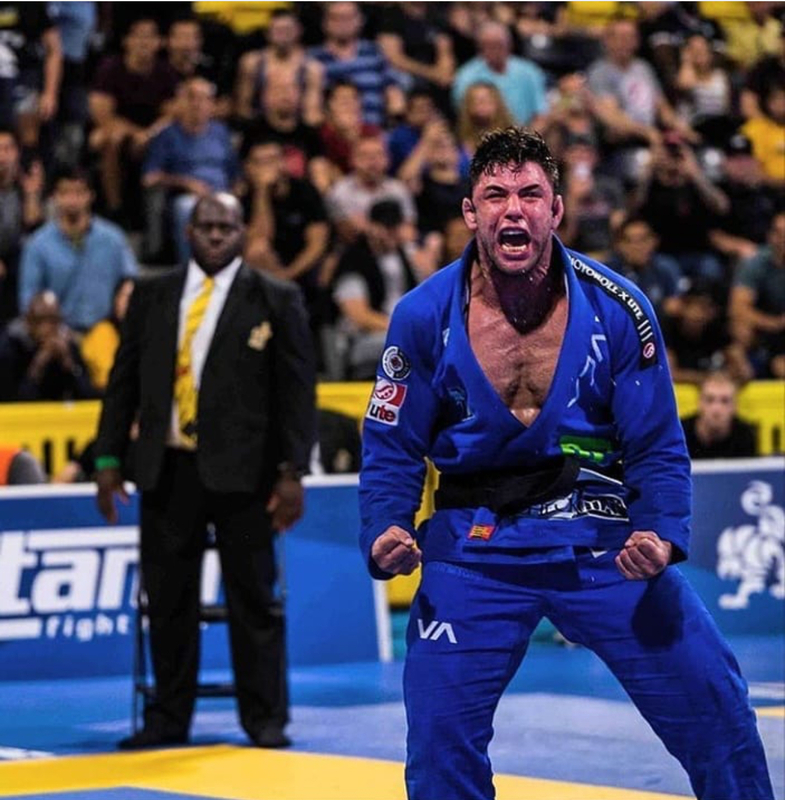 BJJ classes will take approximately 2,5 hours daily and may raise up due the participants amount. 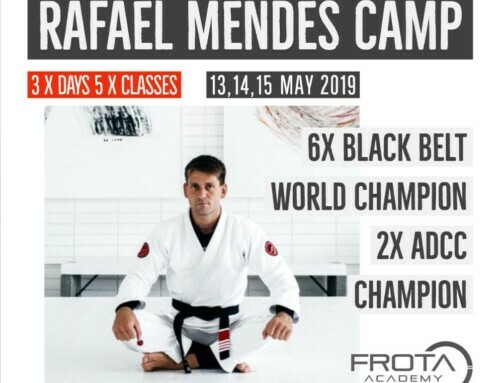 The BJJ Camp trainings are scheduled at 13:00 p.m. each day (29 June – 1 July) and will take a place at Barcelona Jiu-Jitsu Academy. 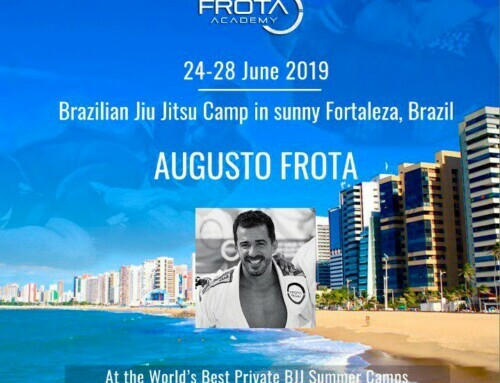 Besides improving your jiu jitsu, Private BJJ Camp organising some extra activities which will announced prior to the camp date.